The Value of Consistent Hydrometric Monitoring Practices, Kema Ranatunga et al. 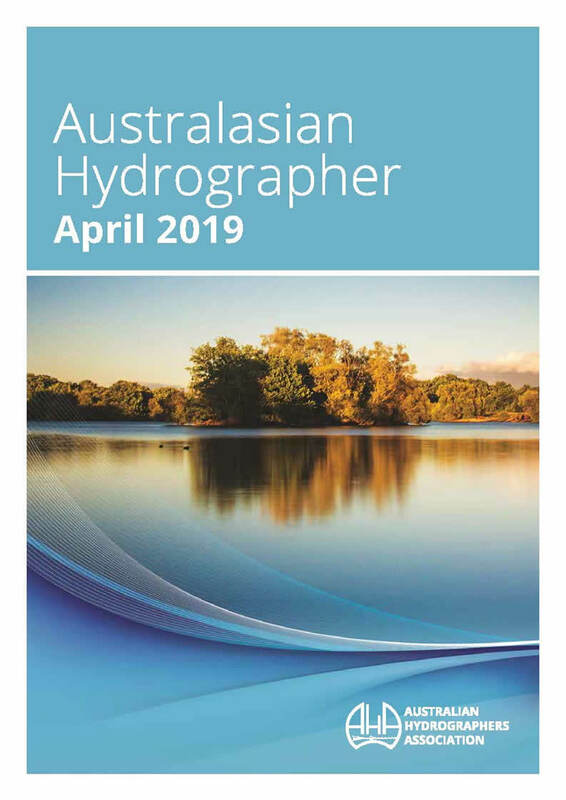 Making it Real – The Delivery of Real Time Water Data in Victoria, Paul Wilson et al. Stormwater Pond Surveying: Why Probe When You Can Ping, Jennifer Leslie et al.